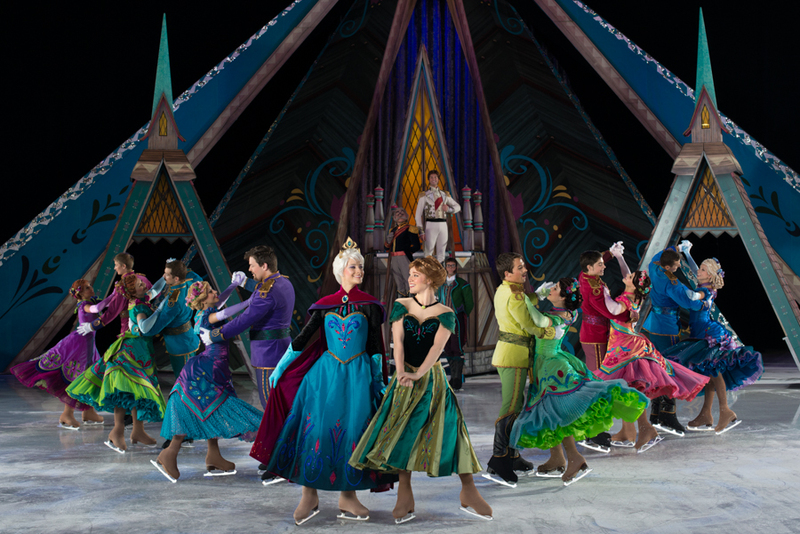 Please join us on Sunday 17 January 2016 at 11am, for Disney on Ice: Frozen at the Talking Stick Resort Arena. Payments can be made by credit card, check, or cash. Enter a fantastical winter wonderland beyond imagination at Disney On Ice presents Frozen Presented by Stonyfield YoKids Organic Yogurt. Join royal sisters Anna and Elsa, the hilarious snowman Olaf, Kristoff, and Sven as they journey to discover that true love is the most magical power of all! Hosted by Mickey and Minnie, with special appearances by beloved Disney Princesses and characters from favorites like Disney•Pixar’s Toy Story, Finding Nemo and Disney’s The Lion King. Get warmed up for the show and learn the snowman dance at the Stonyfield YoKids and Disney Magic of Healthy Living Dance-Along Pre-Show. This unforgettable celebration of love and friendship will leave your family with memories to last a lifetime.